Doug Sabetti is a terrific solar designer and installer. We began our discussions of an installation with the sense of a larger system of approximately 6KW, which would provide about two-thirds of our electrical usage. However, we finalized with a system that was of sufficient size, 3KW, to give us experience with a new energy source with the provision that it would easily accommodate expansion. 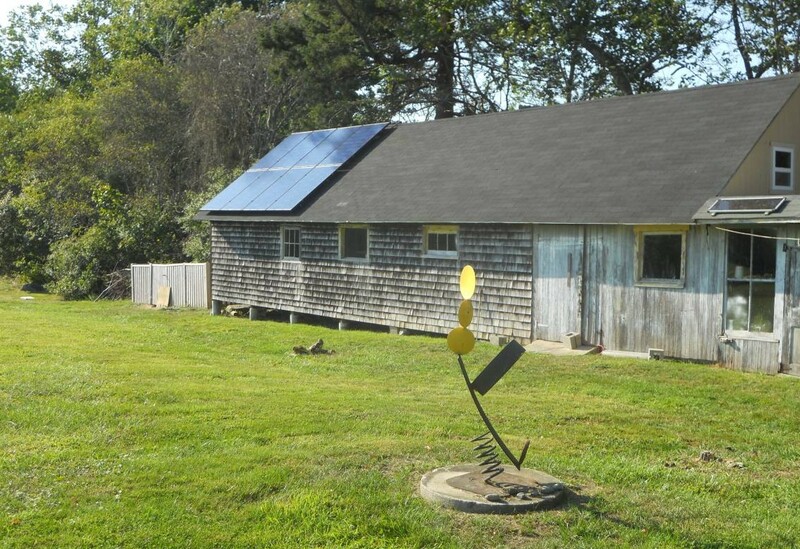 Doug has noted that RI is changing their state support for photovoltaic systems and expects a final decision in early 2013. This attentiveness to the public policy helps us make decisions about both whether and when to update to the full system we had originally planned. on, unlike most construction projects. He is very sensitive to working around residents and their schedules to ensure his activities interfere minimally with the day. Finally, Doug is committed to the installations. We had a unique and unexpected problem with the system design because of a standby generator. Doug researched the problem and served as the liaison with the electrician to ensure the combined system would work as desired. He has continued to monitor the system remotely to ensure that it is fully working. Doug has become a great resources as well as guide to the still burgeoning field of home solar photovoltaics. His technical knowledge and his understanding of public policy positions make him a terrific designer and installer. His dedication to job completion, in spite of unique situations, make him a valuable partner in a complex project. I would heartily recommend Doug for his solar services.